PHILADELPHIA, Pa., Sept. 22, 2015 (SEND2PRESS NEWSWIRE) — TV Star and lead expert of the hit cable television show “Hoarders,” Cory Chalmers, will be making a special guest appearance at his newest Steri-Clean franchise. This franchise, owned by Lindsay Bednarek and Kelly Mahon, is hosting the Greater Philadelphia Chamber of Commerce and the Lower Bucks Chamber of Commerce for a ribbon cutting on Friday, October 2, 2015 from 11 a.m. – 2 p.m. and is inviting the public to its grand opening / open house on Saturday Oct. 3 from 11 a.m. – 3 p.m. at their headquarters. Everyone is invited to come meet the man that helped bring Hoarding disorder to national attention through the top rated show “Hoarders.” Mr. Chalmers will be available for interviews and autographs at both events. Both the Ribbon cutting and Public Grand Opening will be held at the new Steri-Clean Greater Philadelphia headquarters located at 416 Green Lane, Unit 6, Bristol PA.
Steri-Clean Inc. offers franchises with two divisions: a hoarding remediation division called Steri-Clean (www.hoarders.com), and a Bio-Hazard clean-up division called Crime-Scene Steri-Clean (www.crimecleaners.com). 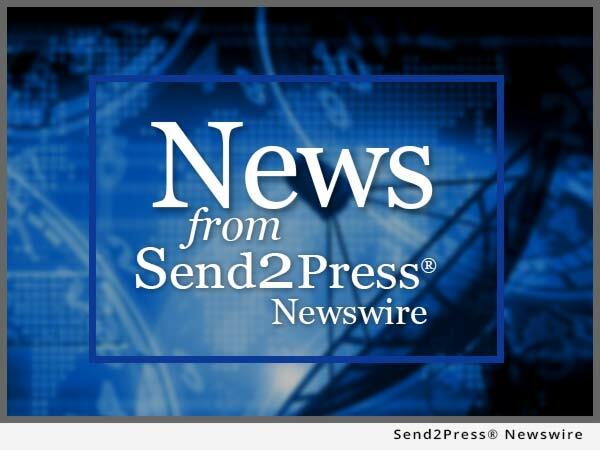 To view the original version on Send2Press Newswire, visit: https://www.send2press.com/newswire/host-of-hit-tv-show-hoarders-makes-special-guest-appearance-in-philadelphia-2015-0922-05.shtml.